And with my laurel crown thy golden urn. Anthea, Herrick, and his poetry. 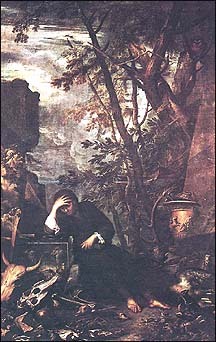 Salvator Rosa. Democritus in Meditation. c.1650.